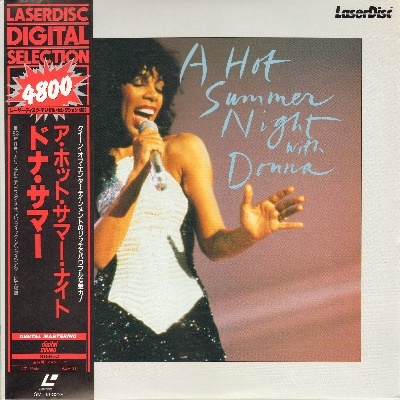 As you probably are aware, Donna Summer is considered here because of her cover version of "State of Independence" by Jon and Vangelis, which is probably the most successful of the cover versions of that track. 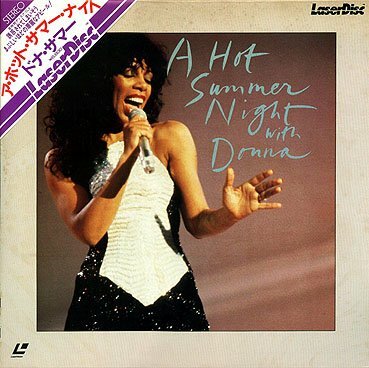 She performed this version live, and it has seen release in many countries on the title A Hot Summer Night With Donna, originally released in 1983. This title is long out-of-print.